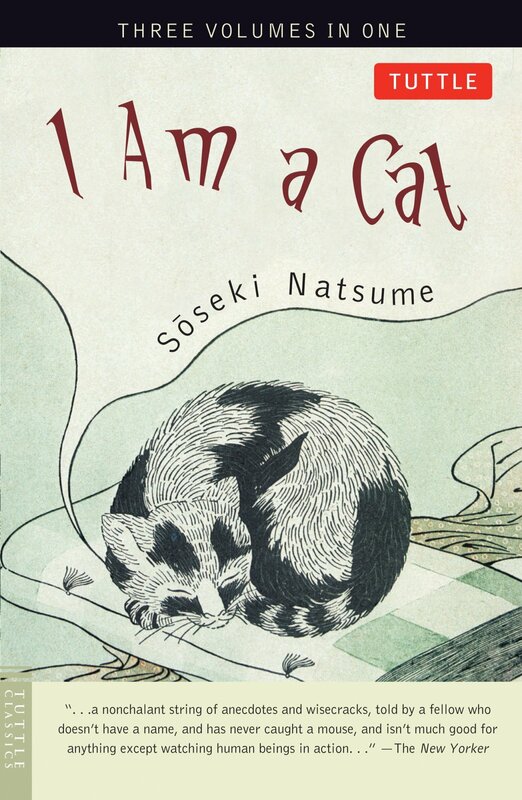 The least we can say about Natsume Soseki is that he was a complicated man. A brilliant novelist who was often depressed, he could also be irascible, cruel and even abusive. To boot, he was a narcissist and often oblivious to the most basic needs of his wife and seven children. 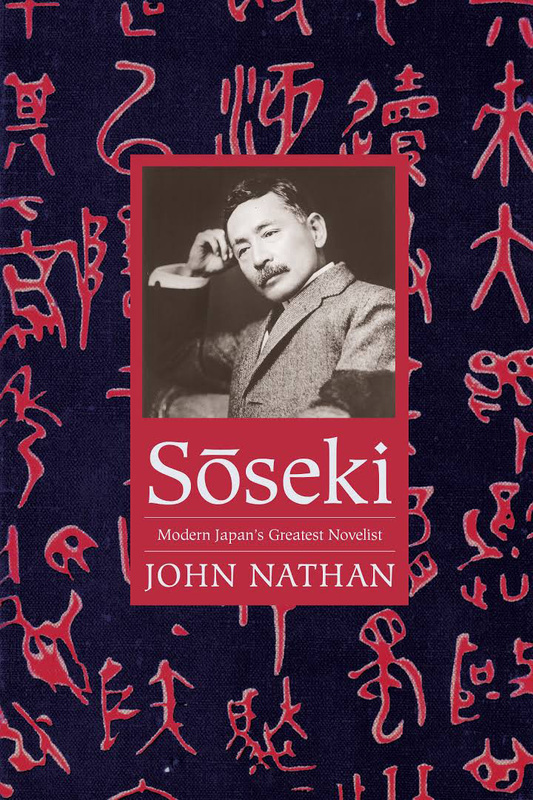 Soseki: Modern Japan’s Greatest Novelist, by John Nathan. But, in 1910, he suffered a serious stomach illness that almost killed him, and this prompted a certain amount of soul-searching: “Everyone in this world (is) kinder than I,” he wrote remorsefully. From then on, he would strive to “become a good man.” While this was a laudable goal, it was likely beyond his reach, not because he lacked discipline or willpower — he had both in ample supply — but for a more prosaic reason: He was mentally ill. Although psychiatry has made giant strides over the last century, the exact nature of Soseki’s illness remains elusive. 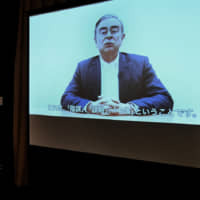 In the first full-length biography of the novelist to appear in English in decades, John Nathan, a professor of Japanese cultural studies at the University of California, Santa Barbara, alludes to the possibility that Japan’s most celebrated author may have had bipolar disorder. Frustratingly, this is mentioned only in passing and Nathan does not offer more details. 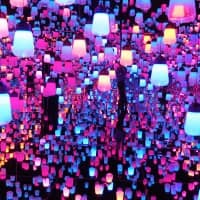 He does, however, paint a vivid portrait of Soseki’s anxious and troubled life, of his violent mood swings, as well as of the chaos that constantly lurked just below the surface, ready to explode at any moment. Things went awry for Soseki almost from birth. 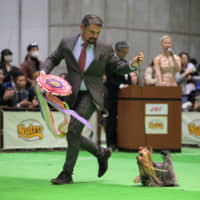 Born in Edo in 1867, only a few months before the capital was renamed Tokyo, Soseki, the last of a brood of eight, was given up for adoption not once, but twice in his first three years. While his second adoptive parents appear to have been generally good to him, they were emotionally demanding, regularly “testing” the young boy’s loyalties. To make things worse, when Soseki was 9, his biological parents asked that he be returned. No wonder he grew into a conflicted ball of nerves. Still, there are no indications that Soseki was mentally unstable at an early age. At school, he was a voracious reader and a brilliant student. 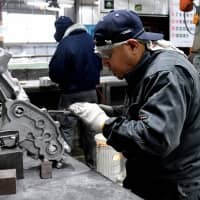 He was exposed early on to various strains of intellectual thought at a time when Japan was rapidly transitioning from a feudal to modern society. 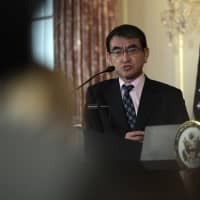 For instance, he spent a year of middle school at a traditional academy, where he refined his already good knowledge of classical Chinese and further honed his talent for kanshi (Chinese poetry). 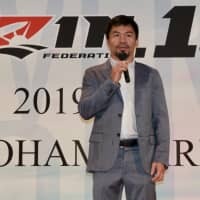 In high school, many of his classes were taught in English. 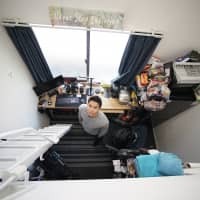 Academic success followed through university, where he graduated at the top of his class in the English literature department of Tokyo Imperial University. 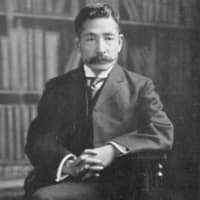 While there had been difficult periods before, Soseki’s first major meltdown took place in 1902, toward the end of a miserable two-year stay as an exchange student in London, when he learned of the death of Masaoka Shiki, one of the most influential poets of his generation. 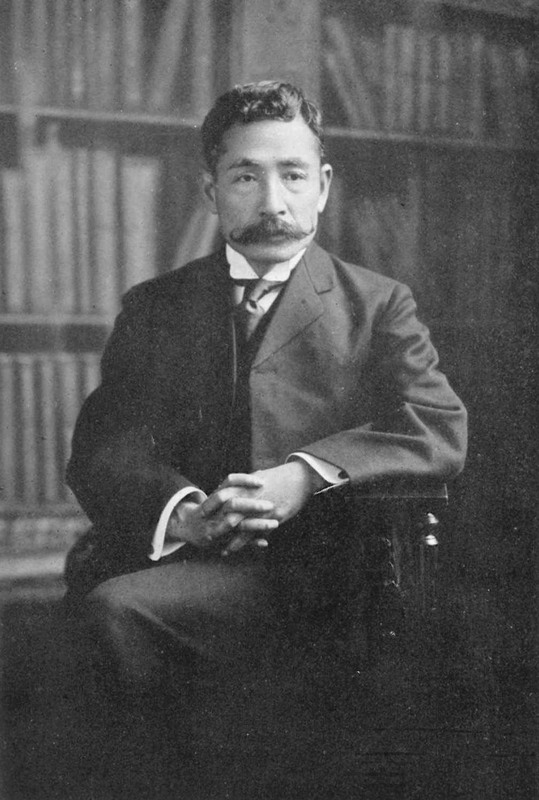 The men had been close, and although they were the same age, Shiki was clearly the teacher — between 1895 and 1900, Soseki, then experimenting with haiku, sent Shiki approximately 1,500 poems to evaluate. Soseki’s admiration for his friend was boundless and Nathan points to intriguing, if inconclusive, evidence of a “subterranean homosexuality” in Soseki’s letters. 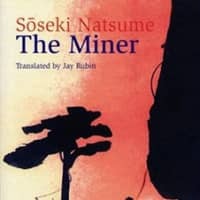 Whatever the true nature of his feelings, Soseki was devastated by the news of his friend’s passing and, over the following months, his condition steadily deteriorated. He returned home in 1903 and soon became paranoid and delusional. He flew into rages for no apparent reason and barely functioned socially. It took him more than a year to recover. This is not the picture of a happy or endearing man. But Soseki could also be kind and generous. Before becoming a writer full time in 1907, he spent nearly a decade teaching English across Japan and was largely remembered as an attentive and stimulating sensei, albeit one of the tough-love variety. 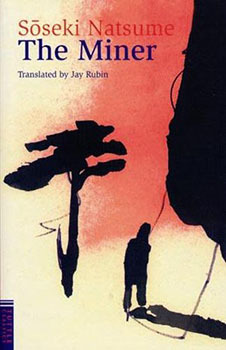 Many of his pupils later joined his immediate circle and he generously mentored several of them and guided the careers of the most gifted — Ryunosuke Akutagawa, the author of “Rashomon,” is perhaps the best known of these. His young followers visited his home regularly and often shared meals with Soseki’s family. It was not rare for some to stay the night. In short, they were devoted to the novelist and formed a close-knit support network around him. 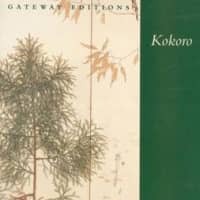 Nathan is a gifted translator and he draws extensively from Soseki’s voluminous correspondence — more than 2,200 letters — to illustrate aspects of the author’s personality or the evolution of his style over time. 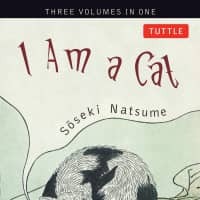 Soseki’s understanding of the Western literary canon was profound and this, inevitably, influenced the psychology of his characters in ways that were groundbreaking for Japanese fiction. 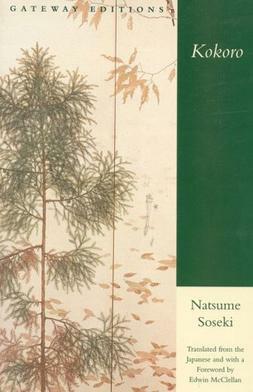 Soseki’s mental condition was always fragile, and so was his physical health. “I am, and always have been, sick,” he lamented in a letter to a friend, a few months before his death. “The only difference is that I am sometimes in bed and sometimes up.” In late 1916, he suffered a severe hemorrhage, the result of his chronic stomach problems. He died a few days later, much as he had lived, in pain.